Moss Bros was established in 1851 and are still renowned for their quality and value in fine suits and clothing for men. Operating for well over a century, their reputation and commitment to customer service sets it apart from the competition. Moss Bros are a dynamic and forward-looking organisation that spans internationally. If you are in need of a suit and tie or formal occasion outfit, Moss Bros is the place to be. 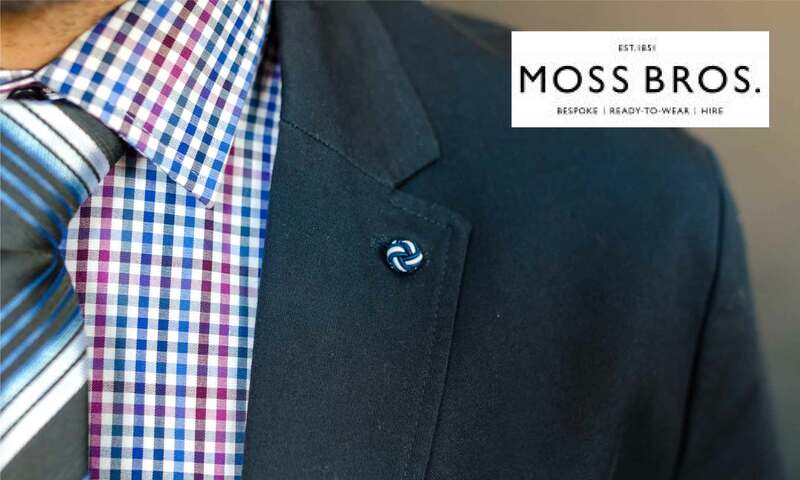 Covering everything from suits, accessories, ties, smart shoes and casual wear, Moss Bros has everything you need to look the part for that special occasion. They also provide a number of special features such as student discount, free delivery and free returns/exchanges. If you are after a formal wear outfit that will leave you looking stylish, professional and suave, make sure to check out the exclusive NHS discounts available through Health Staff Discounts.